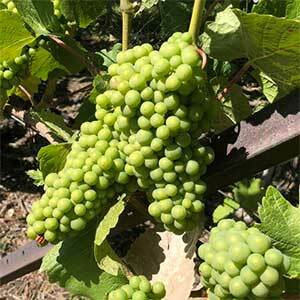 Grape Vines ( Vitus vinifera) varieties used for wine making are readily available for sale. They are increasingly popular not only as a commercial activity but for home wine making as well. These plants differ from table grapes in the degree of sweetness or acidity. You can eat ‘wine grapes’ however they are very tart. Wine Grape vines require plenty of sunshine and different varieties of grape vines are suitable for different climates and different styles of wines. 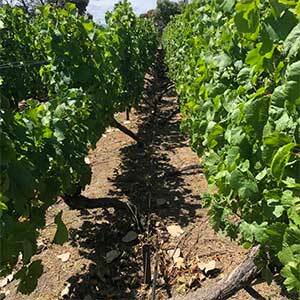 New varieties of grape vines are being released and older varieties rediscovered. Popular varieties are listed, however not all are readily available, even from specialist growers. Wine grapes are available for sale from the following growers.